Most kids are not really a big fan of broccoli. This edible green plant from the cabbage family is often used raw with yogurt dips but in this recipe, we will use broccoli florets to make a savoury and creamy cheese soup that will make your child wanting more. Broccoli is a nutrient powerhouse because it is packed with vitamins, minerals, and many kinds of nutrients. 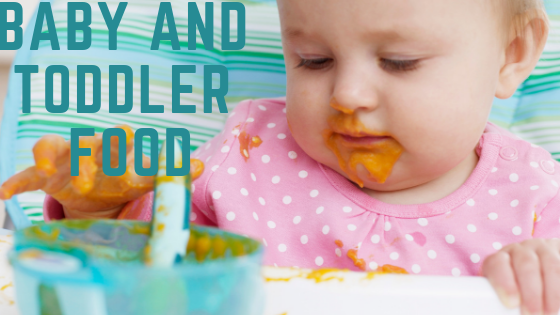 Seek advice of a professional to determine if your baby is ready to eat broccoli. Usually around 10 months of age, babies can be served broccoli florets cut into pieces as finger foods. 1. Grease pan and sautè onion and celery. 2. Add the broccoli florets and continue to cook for 5 minutes. 4. Stir in heavy cream and simmer for 5 minutes. 5. Add cheese and cook 5 minutes. Serve. (You can add toppings such as bacon).